At The Wave, we know the secret to a memorable event - The Food! The Wave’s executive chef can customize your menu to provide an exquisite culinary experience. Whether your plans include hors d’oeuvres, champagne and cake, or full-course dining - we can do it all! 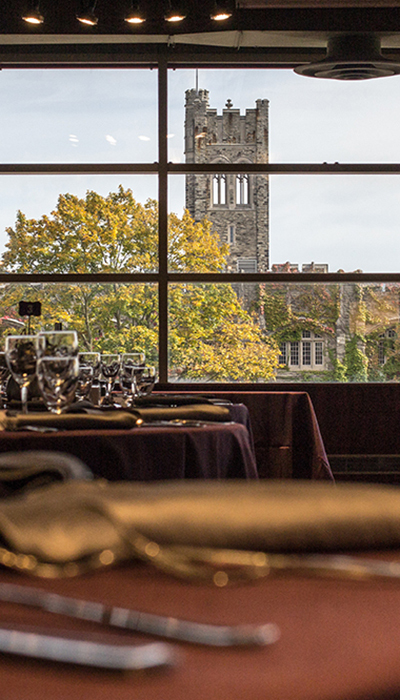 With the spectacular Western University campus as your the backdrop, your wedding at The Wave promises to provide a truly memorable opportunity to capture ambiance, add custom linens, fine china and flatware, and custom decorating.